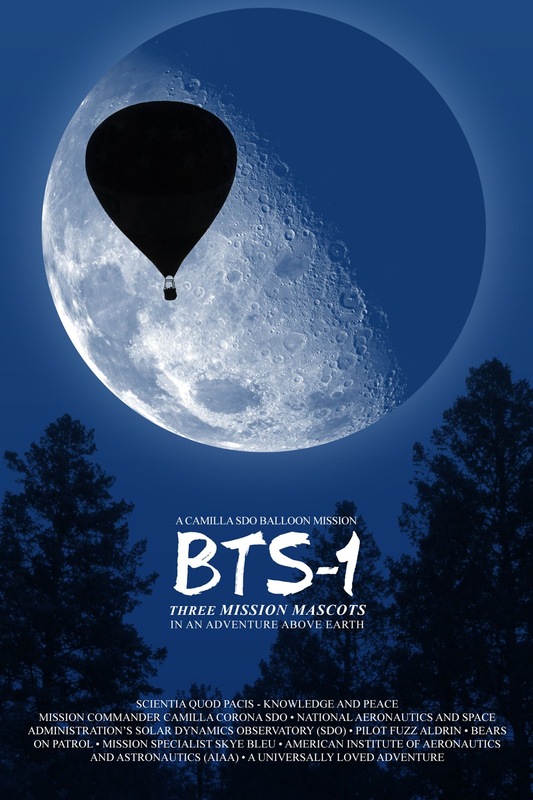 "Last time on BTS-1: the three member crew, Commander Camilla SDO, Pilot Fuzz Aldrin and Mission Specialist Skye Bleu launched in their balloon propelled capsule to the Edge of Space. The capsule, named 'Inspiration' had three cameras mounted to capture the view of the balloon and Earth beneath it. 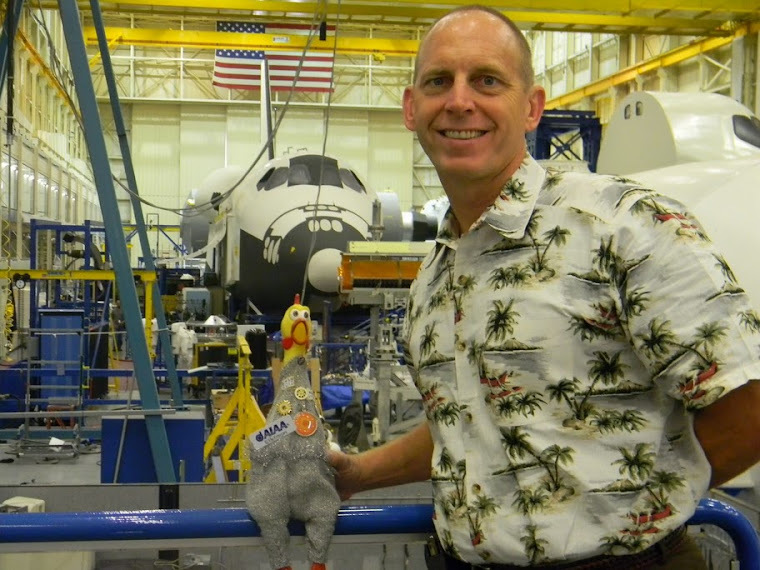 At 60,000 feet a personal message from the ISS was received. At 78,000 feet communications and tracking was lost. The situation became dire. After long 15 minutes of no com, the ground tracking picked up the BTS-1 signal again. The crew was descending fast, flying over Lake Sabine, crossing into Louisiana. Commander Camilla SDO had time for one last twitter update "Gdetjb voiygb Bd biydv" before they landed. And landed they did - right inside a wildlife refuge. An area filled with alligators and mosquitos. The ground rescue team just could not reach them..."
The Mission Team just released real-time Launch and Flight Communication from the BTS-1 mission. 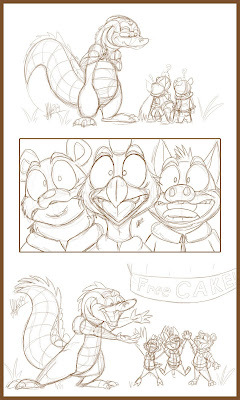 I thought I would share a few screen shots with you before telling you about our adventures inside the swampy Wildlife Refuge area! As mentioned in my previous post, right after the crash landing we checked and made sure we all were fine and we got ready for some time in the wilderness. The time went by pretty fast. On Day 3 (Tuesday) we did hear a something that sounded like a boat or an airboat. But it was so windy that day it was hard to tell from what direction it was coming. Only later did we learn that the Fish & Wildlife team tried to find us but had to turn around approx. 1/2 mile away because of the weather. So that night we decided to have a good dinner. Yes, we did have real rations with us. And before you look at me (well, your screen funny), yes, this crew eats everything. So don't give me a hard time for liking my Sweet & Sour Chicken (keep in mind, I am a rubber chicken, which is a completely different species from the laetus pullus! 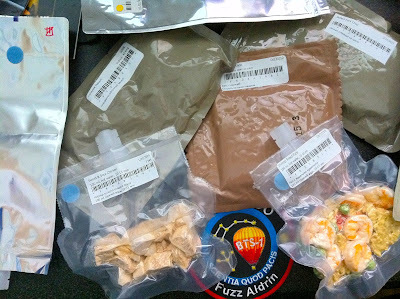 If you have followed my blog, then you know that I am very fascinated by Space Food. There goes a lot of thought into the items our astronauts eat in Space. and plenty of dehydrated water and coffee! 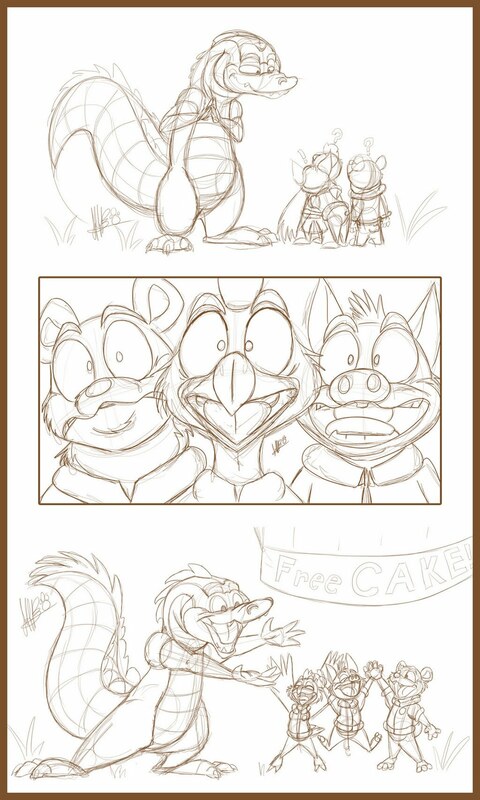 And of course we cannot forget the cupcake Pilot Fuzzy got on board! Which I believe made us a little heavy during our ascent. But hey, how happy were we later!?! So while we were stuck and waiting, our recovery teams put together some "press-conference style" updates about our BTS-1 flight and the rescue operation. Of course we didn't see these until after our rescue. We didn't have a TV or internet there. And even if we did, our fuel cells were already depleted.